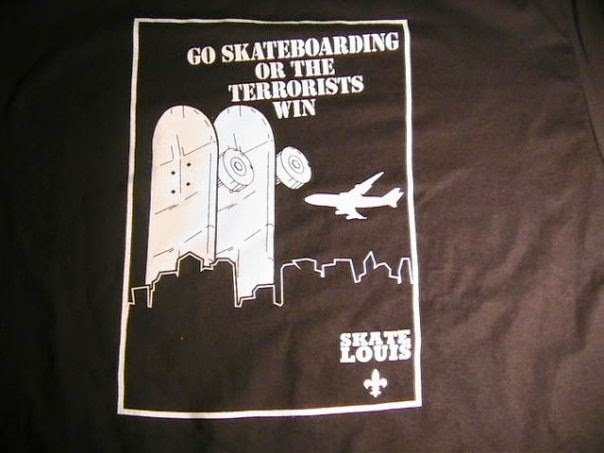 It has been two years since my last post here. 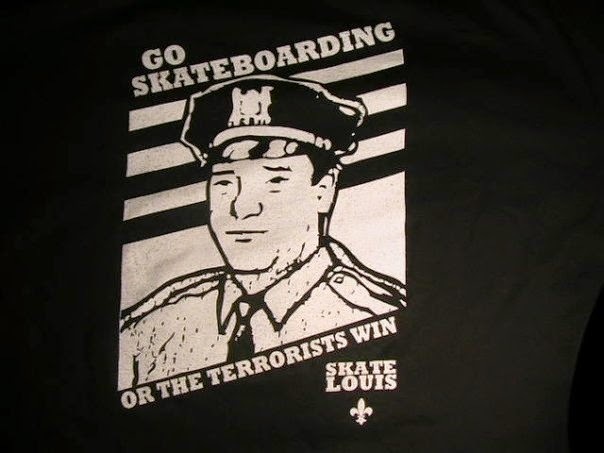 I do have a handful of shirts left but only the "Go skate/terrorist win" shirts for now. If you're interested contact me at tajamison@yahoo.com.